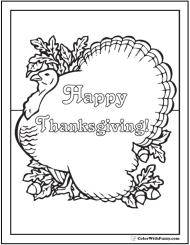 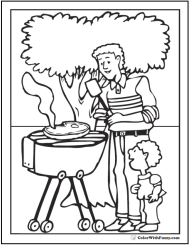 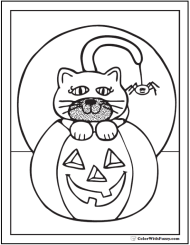 This is a neat Native Indian coloring sheet that's great for history, Thanksgiving, and fall themes. 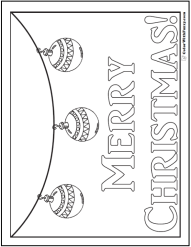 I think they are cute! 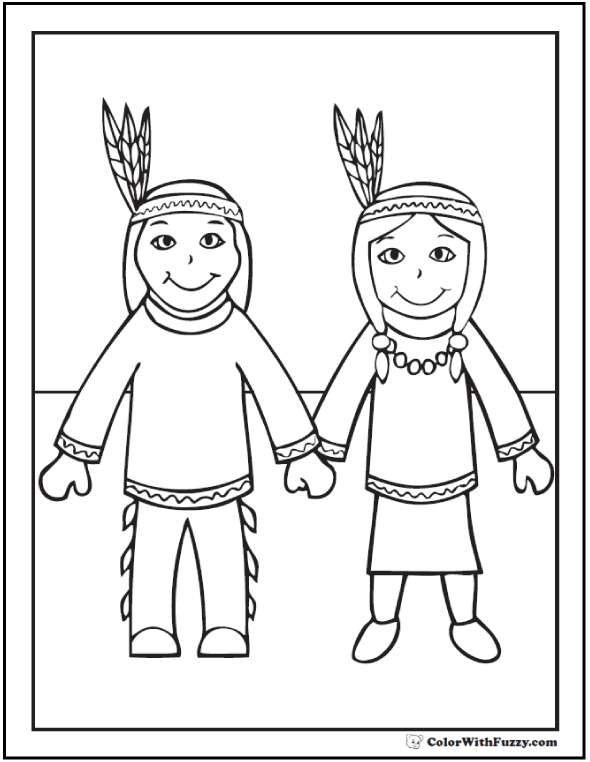 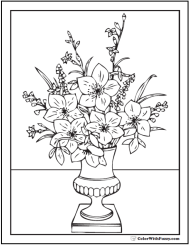 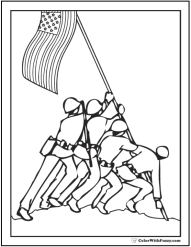 Print the PDF Native Indian coloring sheet.